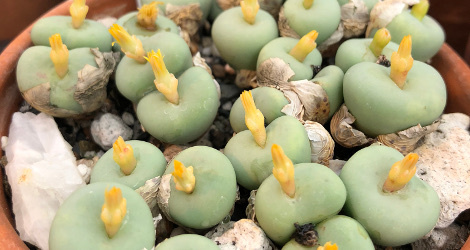 Conophytum pageae (N.E. Br.) N.E. Br. Provenance: S. Brack 1375, Kaitob, Northern Cape, RSA. Personal communication with Matt Opel, source of this accession. 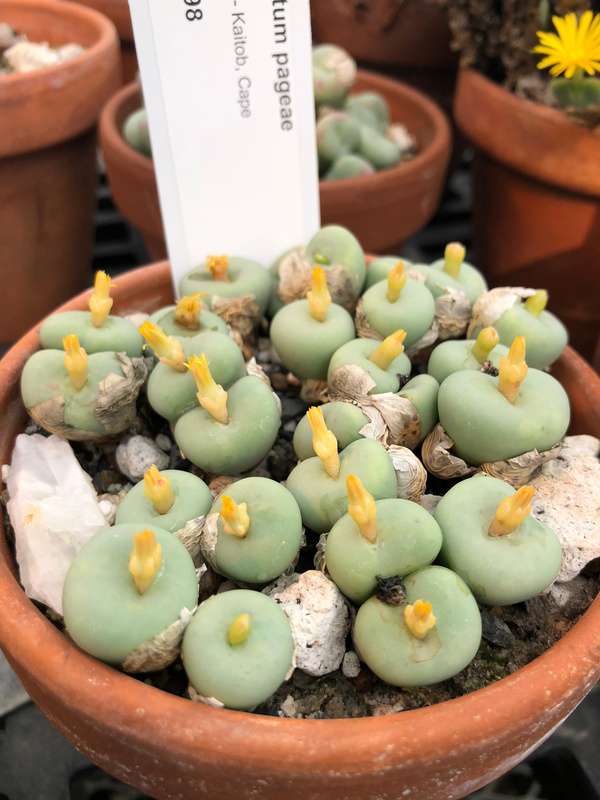 Conophytum pageae at ARS-GRIN. Last accessed on Wednesday, October 10, 2018.